Starbucks announced today a new partnership with Microsoft that will allow customers to buy their coffees, cold brews, lattes, frappucinos with bitcoin. The international chain of coffee houses is partnering with Microsoft and Intercontinental Exchange on a new cryptocurrency platform called Bakkt. “It’s very big news for bitcoin because people say where can you spend it? 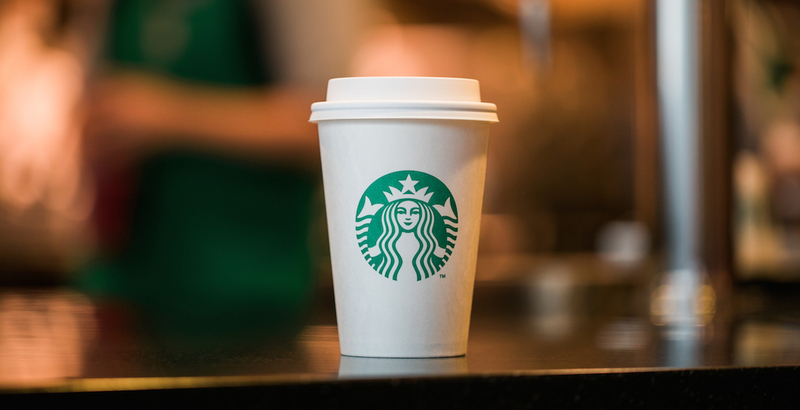 Now at every single Starbucks,” says Brian Kelly, founder and CEO of BKCM. According to a press release, the new digital currency is already preparing for the launch of regulated, physical Bitcoin futures contract and warehouse in November 2018.